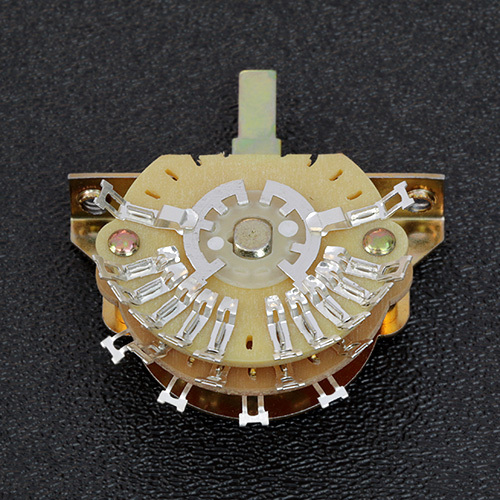 Fender's® current production of these switches has the switch lever portion approximately 1/8" taller than other selector switches, this will place the plastic tip a further away/higher from the pickguard surface. If you don't want a higher switch tip, we can still custom build you one of these switches that will have the normal height on the switch tip. 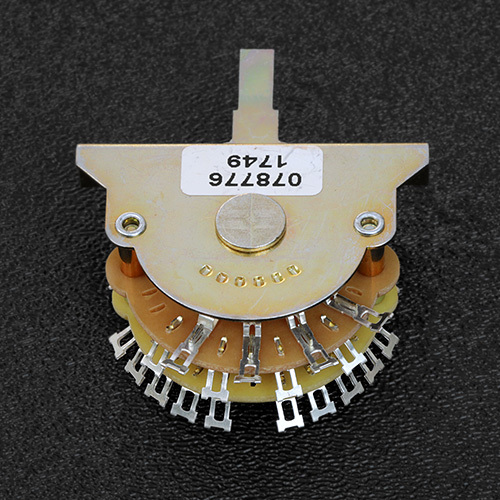 NOTE: Prior to 1/20/2018 we custom manufactured these switches, but now Fender® has released this switch as a replacement part, so the ones offered here are a genuine Fender® built and assembled switch.